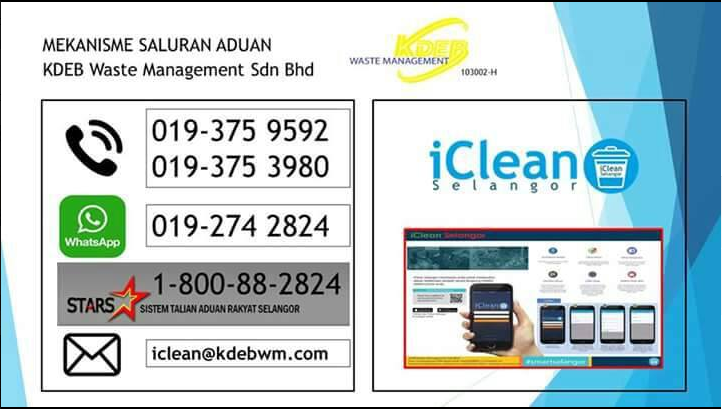 Application of ICLEAN Selangor. 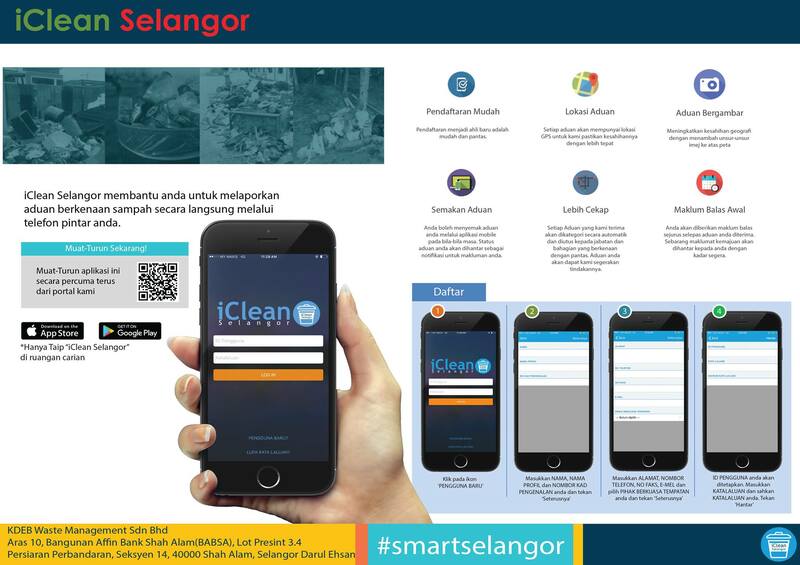 Now Complaint About Garbage Become Easier With Iclean Selangor App. Just Take a Photo And Submit Your Complaints Through This Application. Here Also Includes Purchase Information Seleng KDAJ/PPA.